Hurricane /hrkn/ is a city in Washington County, Utah and is a part of the St. George Metropolitan Area. Its population was 13,748 at the 2010 U.S. Census. 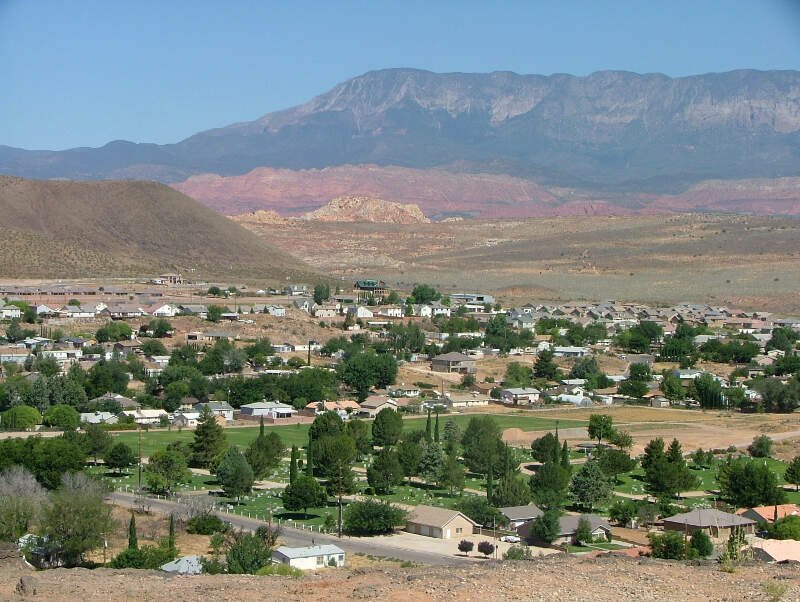 Along with several other areas of southwestern Utah, the Hurricane area has seen a large population growth since the 1970s, and it has blended in with neighboring St. George.